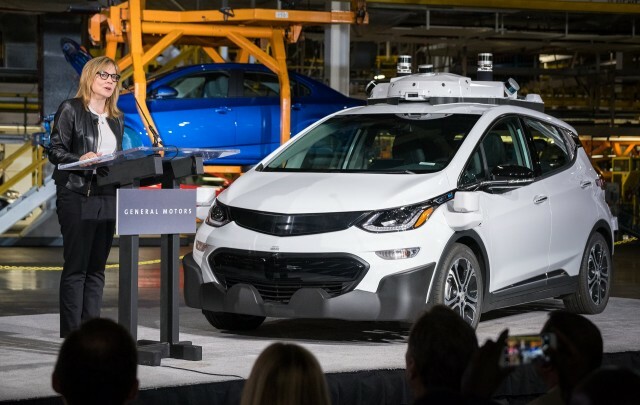 General Motors CEO Mary Barra met with reporters in Shanghai on Friday, discussing the company's vision of the future: "a world with zero crashes, zero emissions, and zero congestion." The company doesn't think, however, that China should be quite so hasty in pushing to ban cars that actually do have tailpipe emissions, however. Barra argued against China's proposed ban on future sales of gasoline and diesel cars, which is in draft form and has no dates associated with it as yet. The automotive world was rocked last week when news emerged in Chinese state media that the country's officials were now assessing possible timelines for such a ban. While smaller countries—Norway, the Netherlands, France, and the U.K.—have various versions of such bans for years from 2025 to 2040, Chinese is by far the world's largest single car market. 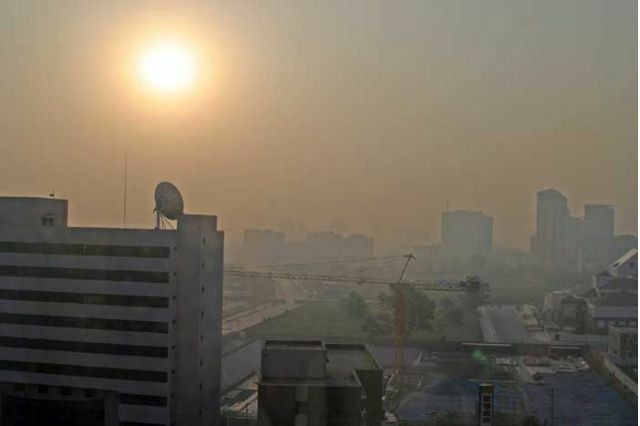 The ban not only addresses dangerous air pollution in its major cities, but aligns with its government-industrial goals of dominating global production of photovoltaic solar panels, lithium-ion battery cells, and electric cars. Barra said that it should be consumers, not governments, who decide what powertrains should power their vehicles. It works best, she said, when consumers are "choosing the technology that meets their needs"—although coverage of her statements by The New York Times and other outlets doesn't indicate whether she believes that should have applied as well to the 1975 emission rules imposed by the U.S.
Those rules, which led to the introduction of catalytic converters that have reduced harmful exhaust emissions in cars globally, were not requested by car buyers and would not have come about without regulations issued by the then-new Environmental Protection Agency. Barra has a duty to boost her company's profitability, of course, and GM now sells more cars in China than in the United States, so that country's policies matter a great deal to its future business. An eventual ban on cars with gasoline engines would also affect one of its core future powertrains. But as the Times points out, China's auto industry owns very little of the intellectual property around plug-in hybrids and has always been far stronger in battery-electric vehicles. Coverage in Bloomberg highlights an additional problem: the business outlet says that GM has sold just 20 plug-in vehicles of any kind in China throughout all of last year. The huge Detroit maker has so far not announced plans to produce any plug-in cars in China in partnership with local companies, as Daimler, Ford, VW Group, and other makers have done. 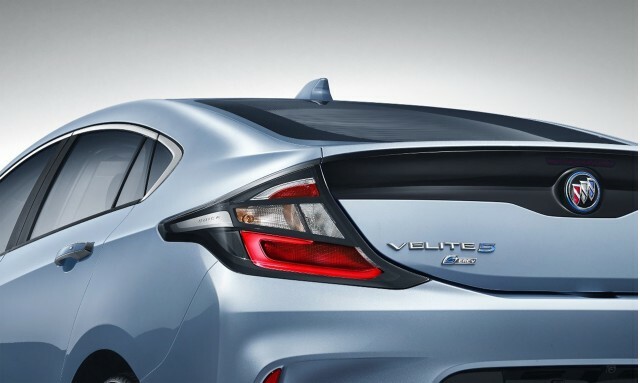 Instead, it is waiting to see how the regulations finally play out, and will sell the current Chevrolet Volt in China as the Buick Velite 5. But this puts GM in a uniquely vulnerable position if its two key markets—China and North America—should diverge sharply in regulations and requirements for the vehicles sold in each. 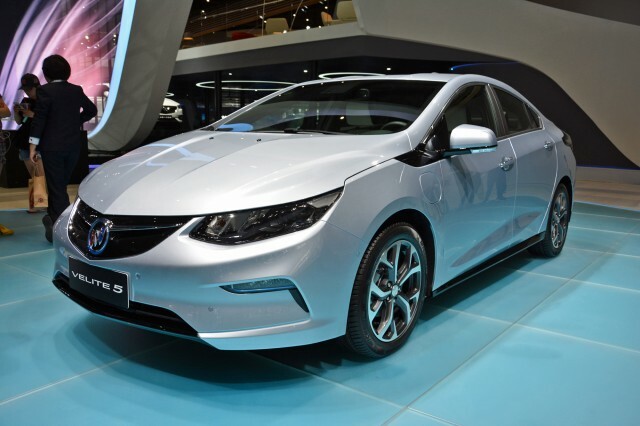 Because GM sold its European Opel operations to France's Peugeot Citroen last year, it no longer has another large market in which it could sell smaller and battery-electric vehicles as well if China requires them sooner rather than later. Instead, it will boost production of the Baojun E100, a tiny two-seat electric car that costs Chinese buyers less than $6,000 after national and local incentives. One analyst told Bloomberg that he estimated GM needed to sell 50,000 vehicles with plugs next year, and 70,000 in 2019, to meet proposed government targets for sales of so-called new-energy vehicles. GM has said it plans to sell 150,000 battery-electric and plug-in hybrid cars by 2025, and offer 10 different models with plugs by 2020. Barra visited Shanghai to attend an annual meeting of an advisory group to the city’s mayor.